Injectable fillers improve the appearance of aging skin by smoothing the cheek and eye areas, enhancing thin lips, softening facial creases and wrinkles as well as improving the appearance of scars. Contact us to learn more or call us at 910-763-3601 to schedule your free consultation with Dr. Kathleen Leone or Dr. Alan Oester to discuss which treatment options are right for you. Restylane®, an FDA-approved dermal filler made of hyaluronic acid, restores volume by lifting and smoothing wrinkles and other fine lines. Restylane can also be used to add volume and shape to the lips. Pre-testing is unnecessary because Restylane is made from a natural substance found in the body and results last for several months through its unique ability to bind with water and remain in the skin. Visible results are instant and the effects last 6 months and longer and are enhanced by further treatment as needed. Juvederm Injectable Gel restores volume to the skin and rejuvenates your appearance by smoothing away moderate to severe facial wrinkles and folds. Juvederm is the first FDA-approved dermal filler proven safe and effective for all skin tones and is made of hyaluronic acid. The smooth consistency allows easy injections and instant, natural looking results. The instant results can usually last for up to a year, the longest results available from any hyaluronic acid product. 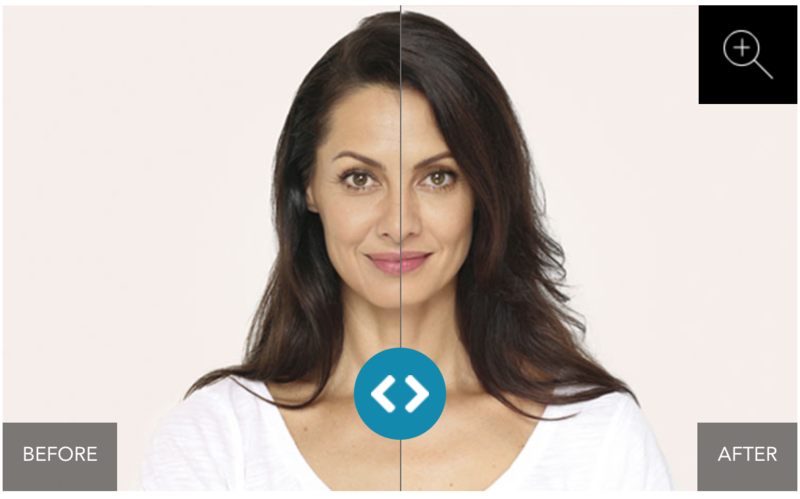 BELOTERO BALANCE® dermal filler is an injectable filler that quickly integrates into your skin. Once injected, it instantly smoothes the lines and wrinkles in your face. Individual results may vary, but BELOTERO BALANCE® Dermal Filler may last about 6 months or more. RADIESSE® Volumizing Filler, an FDA approved synthetic injectable filler, reduces moderate to severe wrinkles, folds and creases around the nose and mouth by stimulating the natural production of collagen in the skin for results that may last up to a year or more in many patients. Ultimately the body absorbs the product and leaves behind the natural collagen for long-lasting results. Radiesse is made of calcium-based microspheres within a water-based gel and can be injected directly into the skin. It is similar to minerals found naturally in the body so allergy testing is not required. Over time, the body absorbs the microspheres and gel, leaving behind only natural collagen. Radiesse is most effective in reducing the appearance of smile lines, nasolabial folds, marionette lines and other wrinkles around the nose and mouth. Immediately following the injection you’ll see results that can last up to a year and with continued treatment, you may require fewer and fewer treatments.